Americana sound to brighten any day…every weekday at 5am on KOWS community radio for Sonoma County. And Thursday means a curated two hours with Dave Stroud. 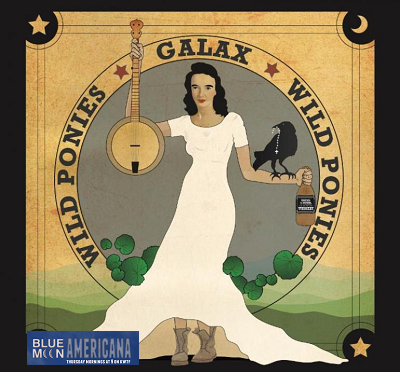 This week, a host of new releases including a couple of tracks from the Wild Ponies and Eilen Jewell, The Sweetback Sisters and Gregg Allman. We’ll also do that vintage exploration of classic gospel and a short tribute to Django Reinhardt featuring Mark Heyes and Willie Nelson…more if time permits. 27 The Clara Ward Singers Twelve Gates to the City Meetin' Tonight!